Chinese smartphone maker Oppo Mobiles is all set to launch a new sub-brand in India tomorrow in partnership with Amazon. It will be an online exclusive brand and will primarily focus on launching smartphones in the price range of Rs. 8,000 to Rs. 15,000. Oppo has also started assembling PCBs in its second plant in India. 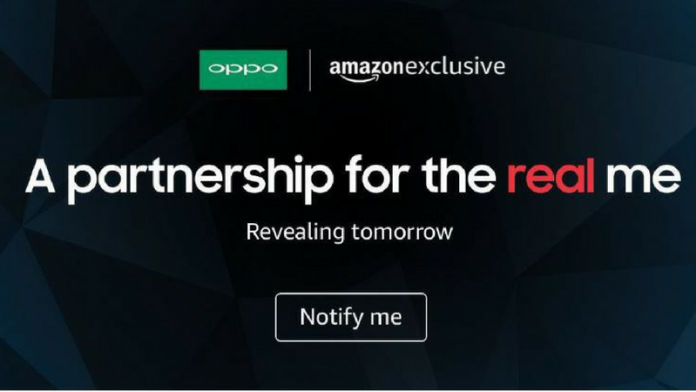 As per recent reports, Oppo has partnered with Amazon India for its upcoming online exclusive brand. The company has already begun assembling printed circuit boards (PCBs) at its new plant in India. 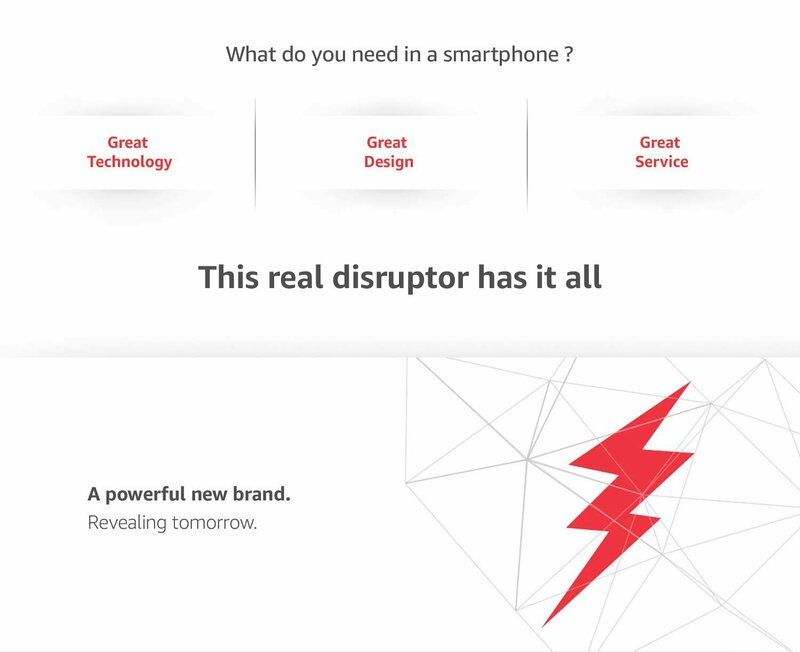 Which hints that the company plans to launch a sub-brand for its smartphones. These moves from the company are aimed at taking on its rival Xiaomi which has become the top player in the world’s second-largest market because of its online-only strategy. There is a big difference between offline and online players in Indian smartphone market these days. For instance, Oppo and Vivo which aggressively expanded their offline presence and developed themselves as strong offline players in India during past two years. However, others Chinese vendors like Motorola, Xiaomi went for online-only options and especially, Xiaomi has become the top smartphone brand in India in the 15K price segment. Oppo’s plant phone production capacity and PCB assembly was revealed a few weeks after Xiaomi announced its own new manufacturing facilities including a PCB assembly unit earlier this month. 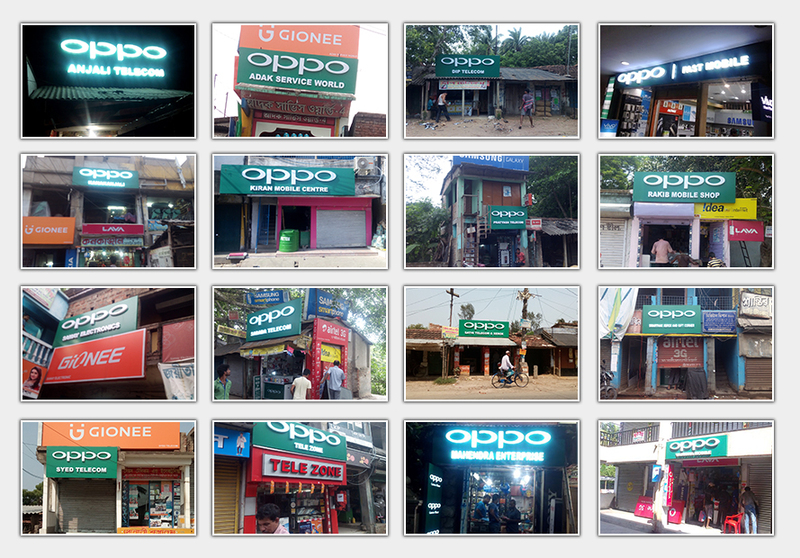 Oppo might be hoping to achieve that feat by expanding itself in the online market. Interestingly, Oppo’s Chinese sibling Vivo has already started its own online channel. So, Oppo might now launch a new sub-brand altogether. The need for creating the new brand arises because if Oppo launches new smartphones exclusively for online marketplace under Oppo branding, its existing offline distributors will probably protest. The company would not want to disturb its offline presence, so it might launch a new smartphone for online channels. Although the new sub-brand strategy will not disturb the existing Oppo brand, however, it will be able to reduce the cost the device by around 20 percent. Currently, Oppo is selling devices between Rs 10,000 to Rs 30,000 in India, but with this online-only brand they are able to sell phones around Rs. 15,000 as it will save them dealer margin, incentives, transportation and warehouse costs etc. Thus, Oppo would try to compete with Xiaomi in the 15K price segment in India. Next articleAre you going to meet your ‘Waterloo’ in cyberspace?